Java House was originally built as Army Officers Quarters in the early 1800's. 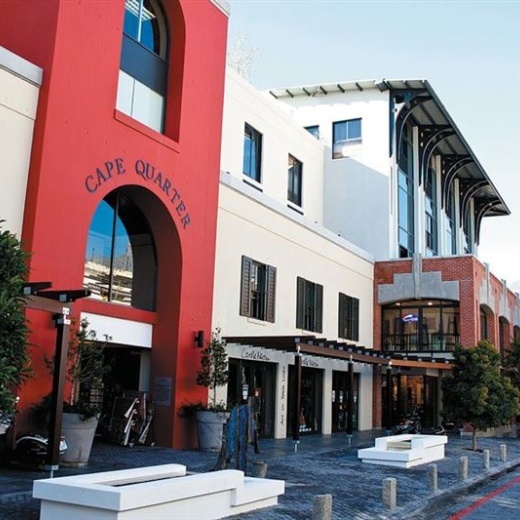 It is now a stylish yet comfortable “home from home” offering the best of the cape from the heart of the old quarter. 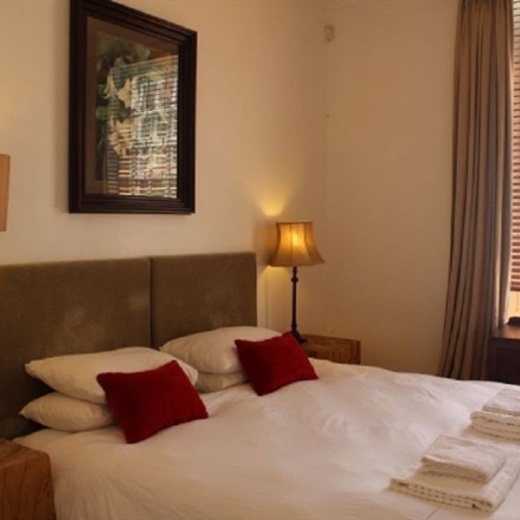 The house is only a short walk to the centre of town and the famous Long street and Green market square as well as so much else. The waterfront is a mere 3 minutes by car or 15-20 minute walk. The house is also on the “fan walk” to the new stadium. The units are both double story terraced with incredible roof top views of Table Mountain and the City of Cape Town. They sleep between 6-8 people and have 2 bathrooms each with a shower and bath. There is a sitting room and dining area and as they are self-catering units there is a fully fitted kitchen. There is also a lovely small central courtyard open to the sky and it is up stairs in this courtyard you will find a deck with 360 degree views of De Waterkant Quartier. A balcony in the front looks onto Jarvis street and the new Cape Quarter where there are wonderful shops and many restaurants as well as a fabulous supermarket for groceries. The area is also home to many other delicatessens and great restaurants many of which are literally right on the doorstep. In this vibrant little quarter of Cape Town Java House really is city living at its best. The 2 units, due to their design, is unfortunately not suitable for disabled persons who have difficulty with stairs or need wheelchair access.